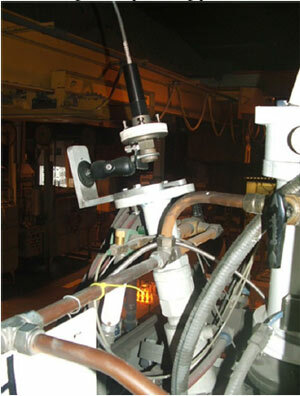 FAR Associates was started as a consulting company with a specialty in non-contact temperature measurement. With one spectrophotometer and early PCs for data analysis we began applying multi-wavelength pyrometry in 1987 — “have instrument, will travel.” Almost all our early work was devoted to on-site measurements of our clients’ challenging processes. In the course of this work we learned firsthand the difficulties faced by those trying to make real-world temperature determinations to manufacture or improve a product. As spectrophotometer and computer technology advanced, we were able to meld the two into an expert system which embodied what we had learned. 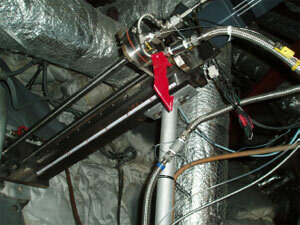 Our first SpectroPyrometer, the result of this development, was placed in 1997. We were incorporated in the State of Ohio in 1993. Patents on our unique SpectroPyrometer both have been awarded and are pending.